Manufacturer of automotive, industrial engineering and electronic parts Ecseri Kft. 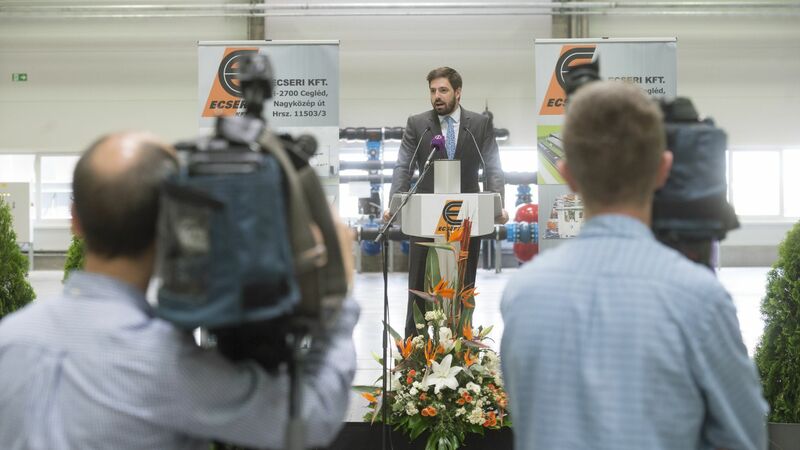 implemented an investment of EUR 20 million at its Cegléd site. The capacity expanding development covered the construction of a new production plant with an area of 18,000 square metres, a new office building of 3,600 square metres, the procurement of new machinery, and the implementation of a new prototype manufacturing capacity. The Hungarian Government – with the cooperation of the Hungarian Investment Promotion Agency (HIPA) – provided subsidy based on individual government decision to the Hungarian company. The core activity of Ecseri Kft. 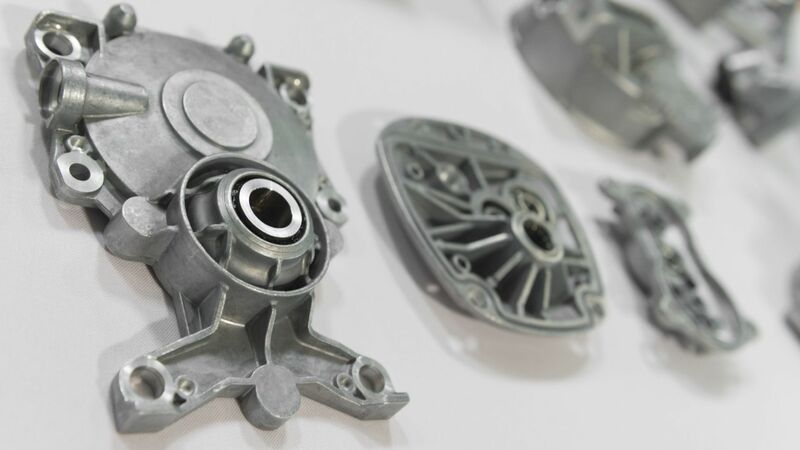 – based in the city of Cegléd – is the manufacture and forming of high-pressure aluminium castings mainly for use in the automotive, engineering and electrical industry. The Hungarian company predominantly exports abroad to companies such as Brose, Continental, GE, Hilti and Valeo. Ecseri Kft. is participating in the dual education system in cooperation with the Faculty of Materials Science and Engineering of the University of Miskolc. As a major competitive advantage of Ecseri Kft., the company cooperates with its multinational partners in the product development process, allowing the full customisation of products to meet customer demands. The prototype manufacturing unit created through the current development further supports this activity. As an additional component of the development project, a production plant with a floor area of roughly 18,000 square metres and a social and office building of 3,600 square metres were built, and new machinery was purchased. The net sales revenue of the family-owned, dynamically growing Hungarian company amounted to HUF 11.14 billion in 2015, two-thirds of which derived from export sales. As the second largest employer of Cegléd, Ecseri Kft. places emphasis on supporting the employment of disadvantaged employees.